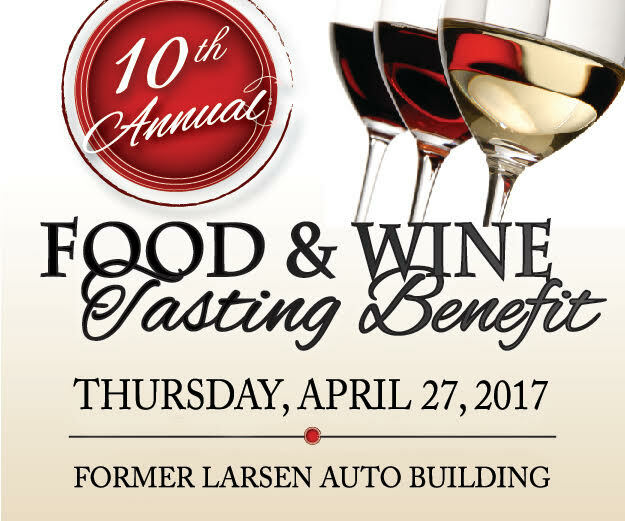 The Spooner Area Chamber of Commerce is proud to present the 10th Annual Food & Wine Tasting Benefit from 5 to 8 p.m. on Thursday, April 27, 2017, at the Former Larsen Auto Building on River Street in Spooner, Wis. This year, the event beneficiaries will be the Washburn County Area Humane Society, F.I.S.H. (Friends Into Spooner Hatchery) and Embrace Services. Washburn County Area Humane Society has had over 10,000 animals come through their shelter since opening in 2000. They care for these animals and provide basic medical attention until adopters can be found for them or until they can be returned to their rightful owners. They also educate the public on the importance of spay/neutering and basic animal care, and provide spay/neuter assistance for people who may need financial help for the surgery. F.I.S.H. (Friends Into Spooner Hatchery) exists to increase conservation awareness through educational programming, outdoor exploration and exhibits at the Governor Tommy Thompson State Fish Hatchery in Spooner, Wisconsin. Embrace Services, Inc. (Formerly Time Out Shelter) provides comprehensive safe shelter and supportive services to victims of domestic violence and sexual assault in the tri-county area of Washburn, Price and Rusk Counties. Embrace is the only domestic violence and sexual assault victim services provider in the area as well as the only accessible shelter for many neighboring Wisconsin Counties. Compassionate, nonjudgmental crisis support and intervention is also provided 24/7/365 via the crisis phone hotline and the new text line, implemented to better serve youth and victims with disabilities. Support groups are provided in Shelter on a regular basis and groups are held with students of all ages in the local schools focusing on self-esteem, empowerment and violence prevention. Life skills growth sessions, such as cooking on a budget and parent engagements skills, are additionally offered to residents on a weekly basis. The Food & Wine Tasting Benefit will feature food from local restaurants, tasting of wines, live entertainment, raffle, and auction with a portion of the proceeds benefiting the Washburn County Area Humane Society, F.I.S.H. (Friends Into Spooner Hatchery) and Embrace Services. 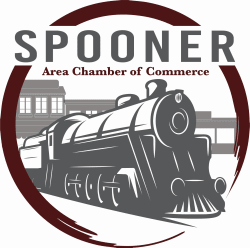 Tickets are $25 and available at the door and for pre-sale at the Spooner Chamber, online at www.spoonerchamber.org, Dahl’s Home Store, Schmitz’s Economart, and Spooner Mercantile Co.
For more information and details on how to donate, visit www.spoonerchamber.org or call the Spooner Area Chamber of Commerce at 715.635.2168.